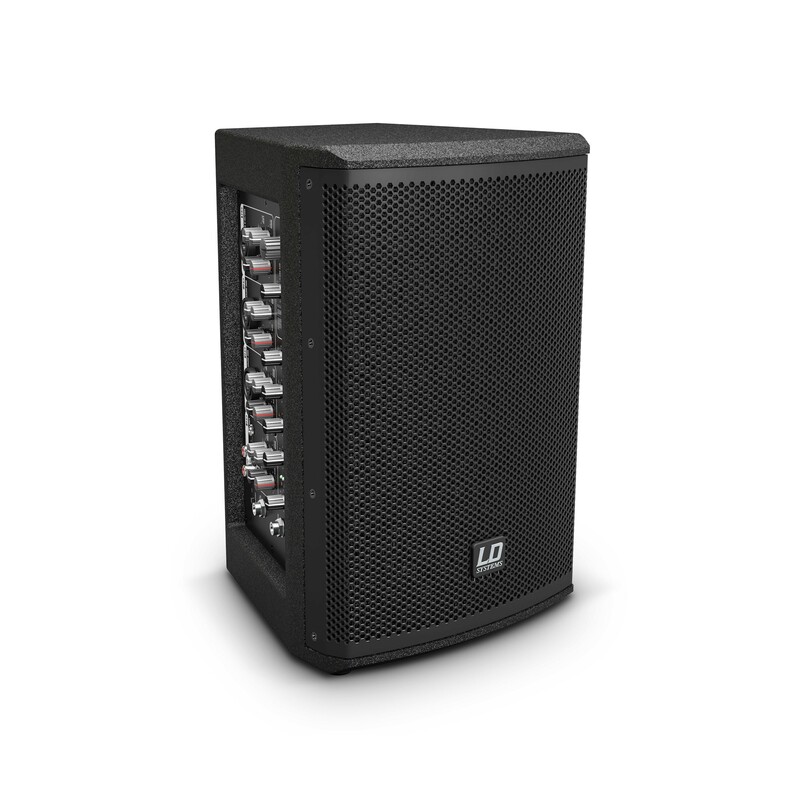 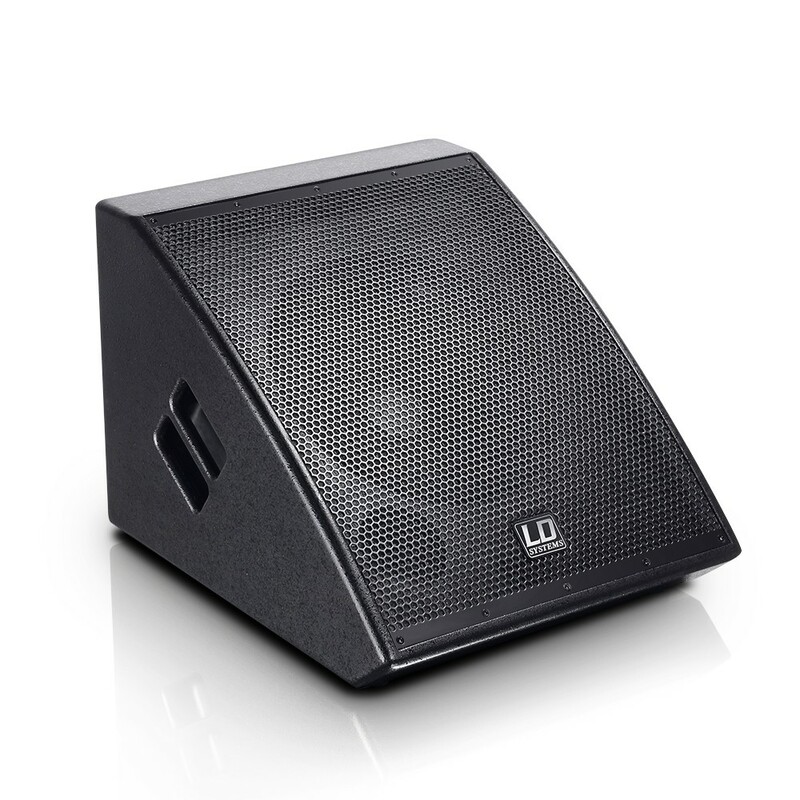 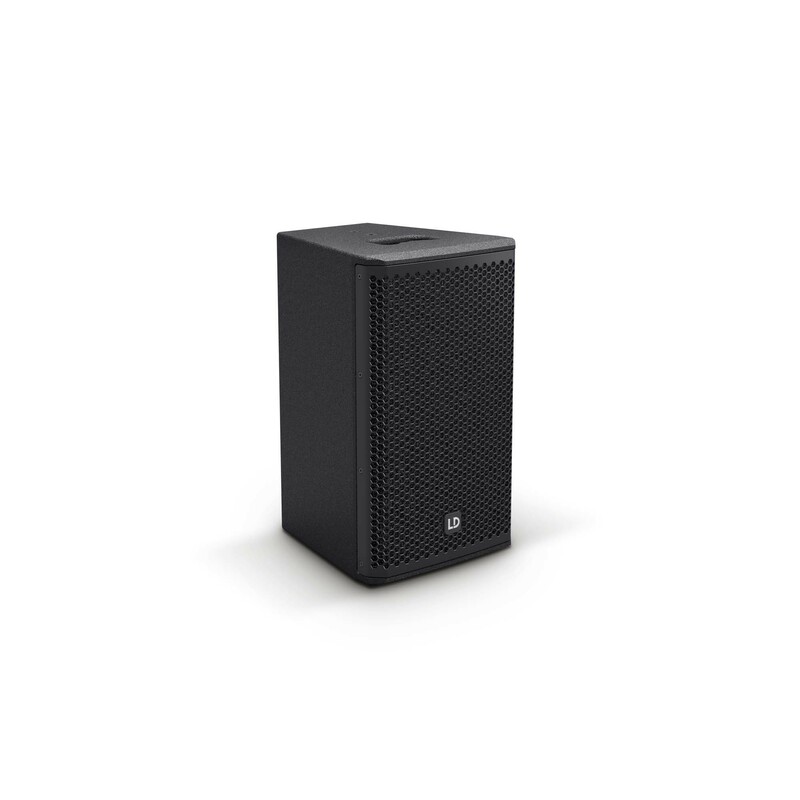 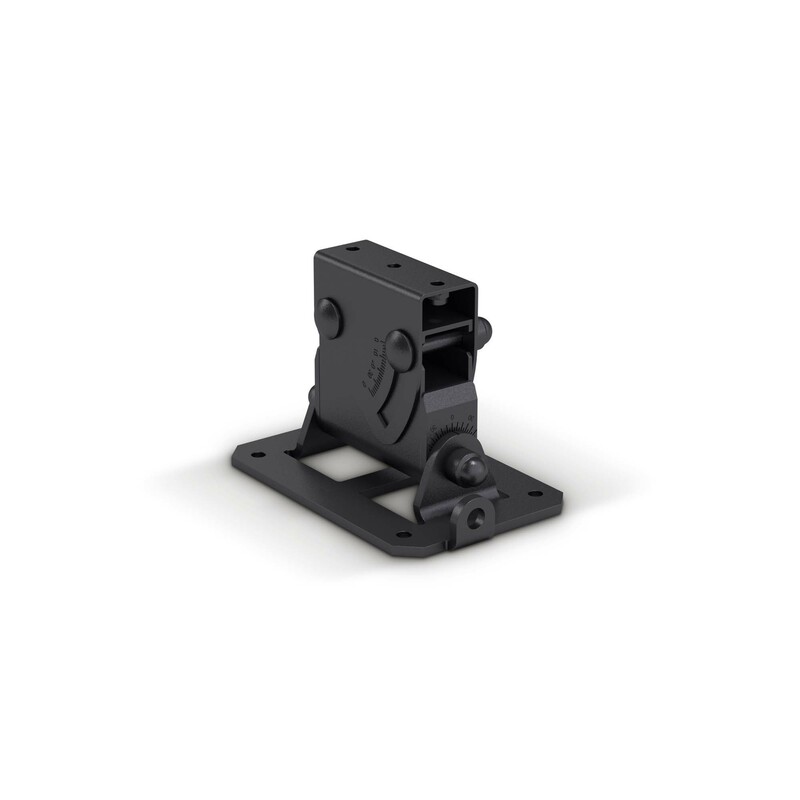 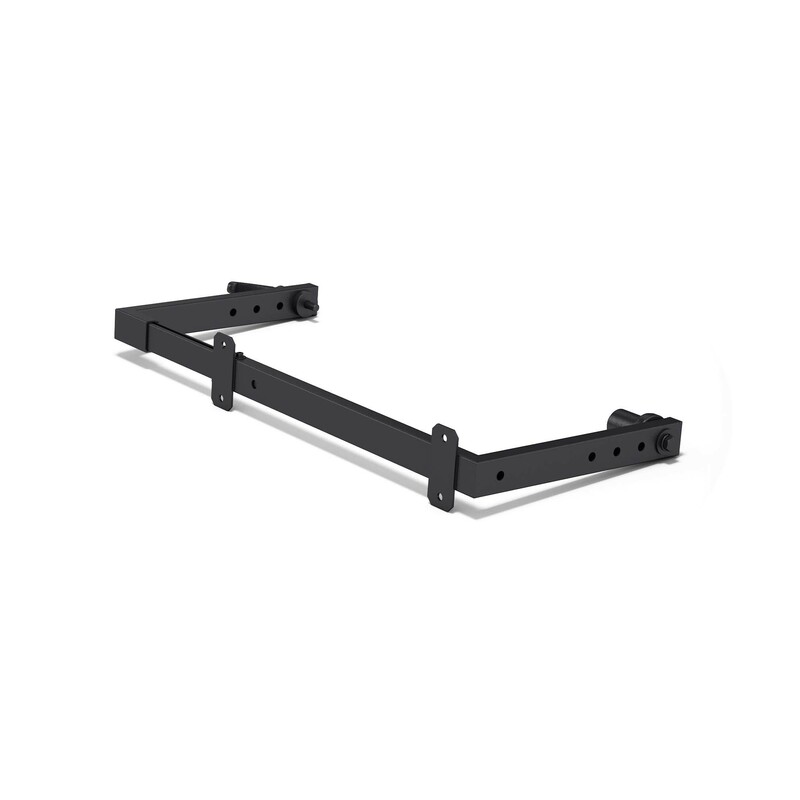 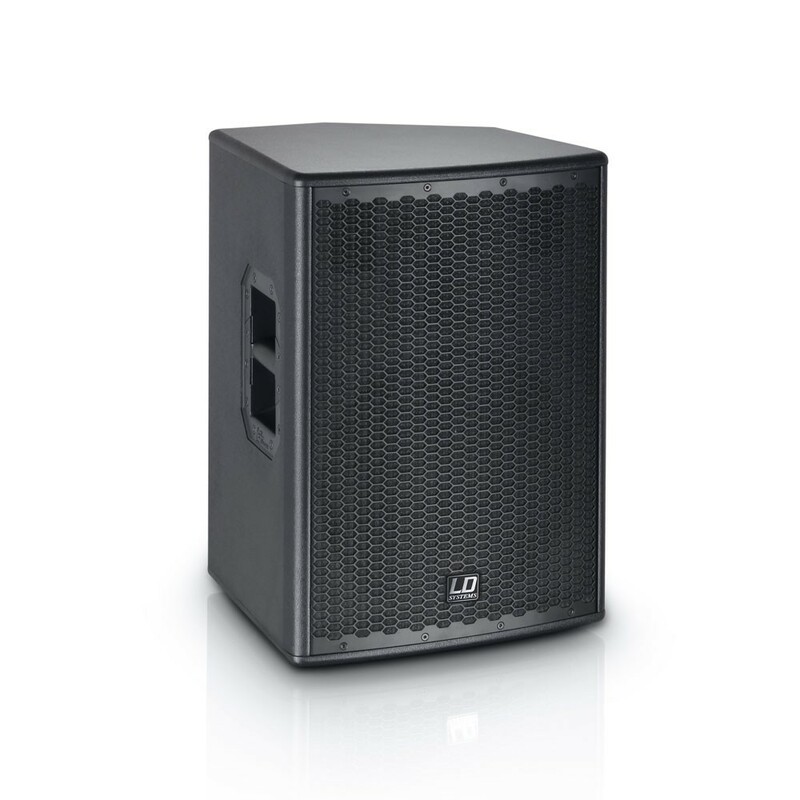 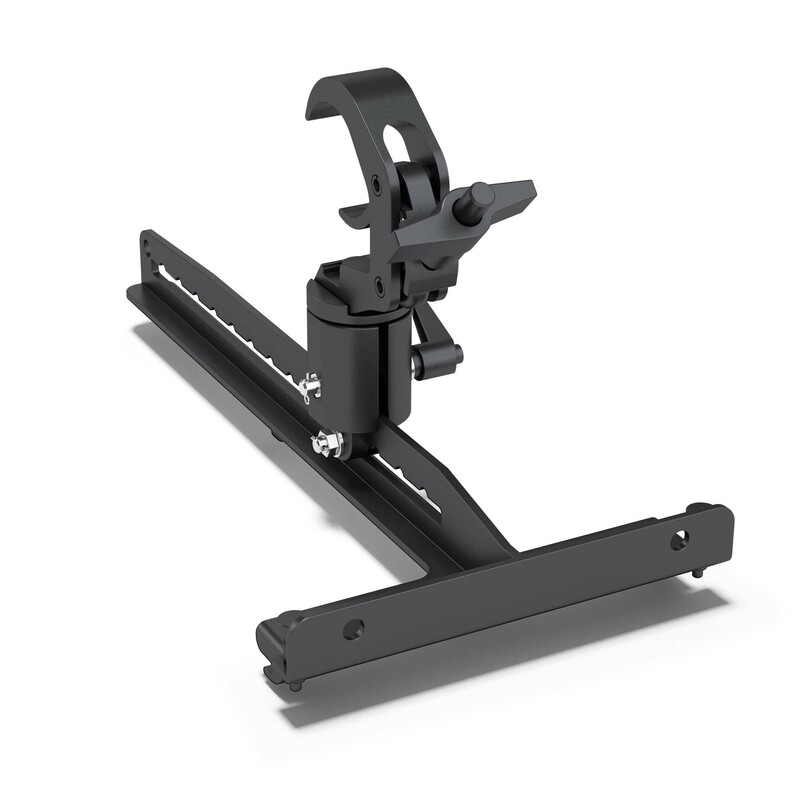 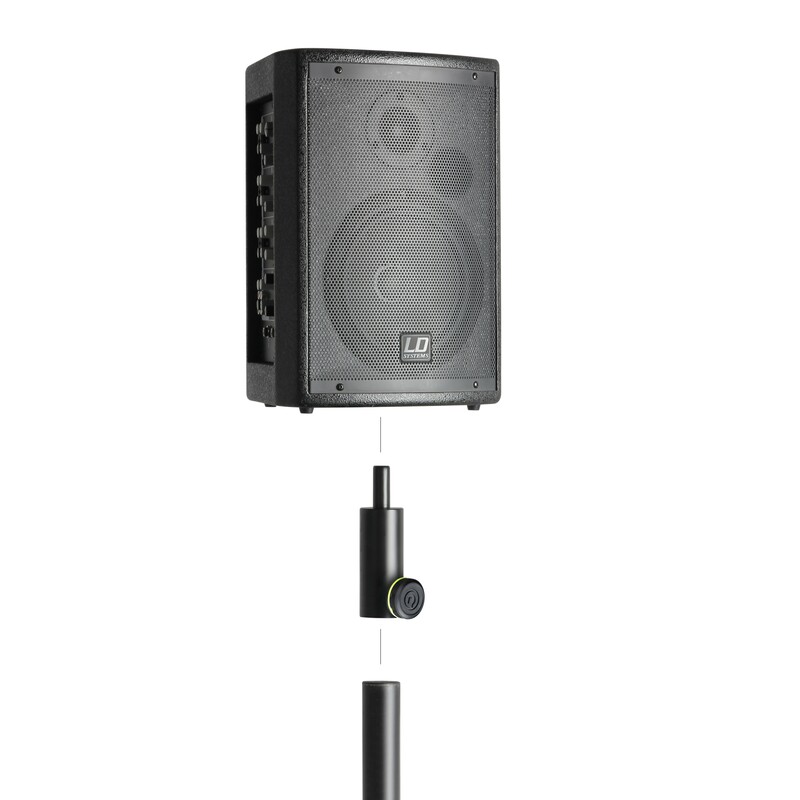 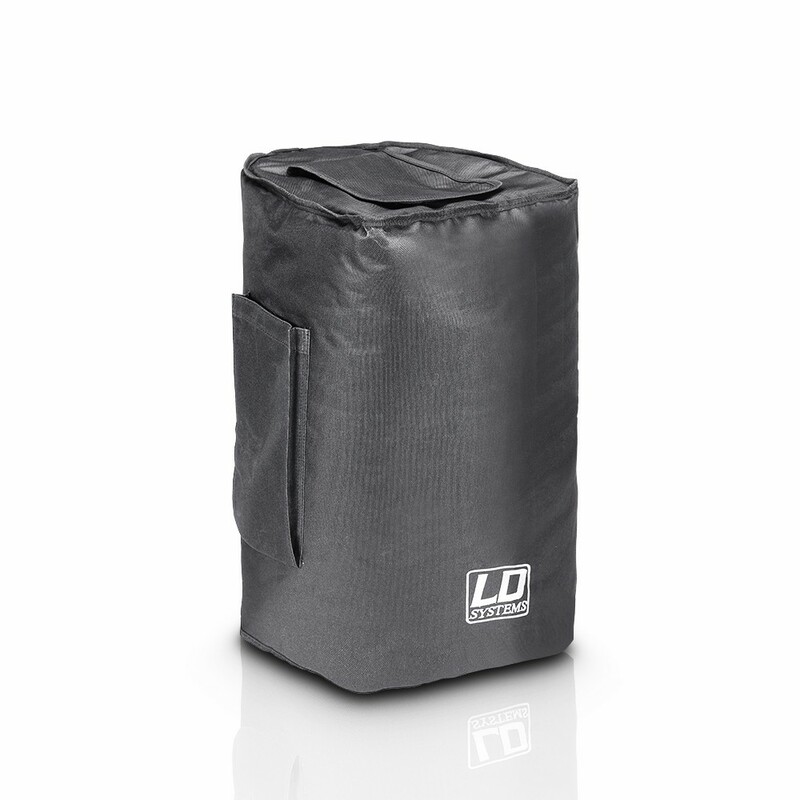 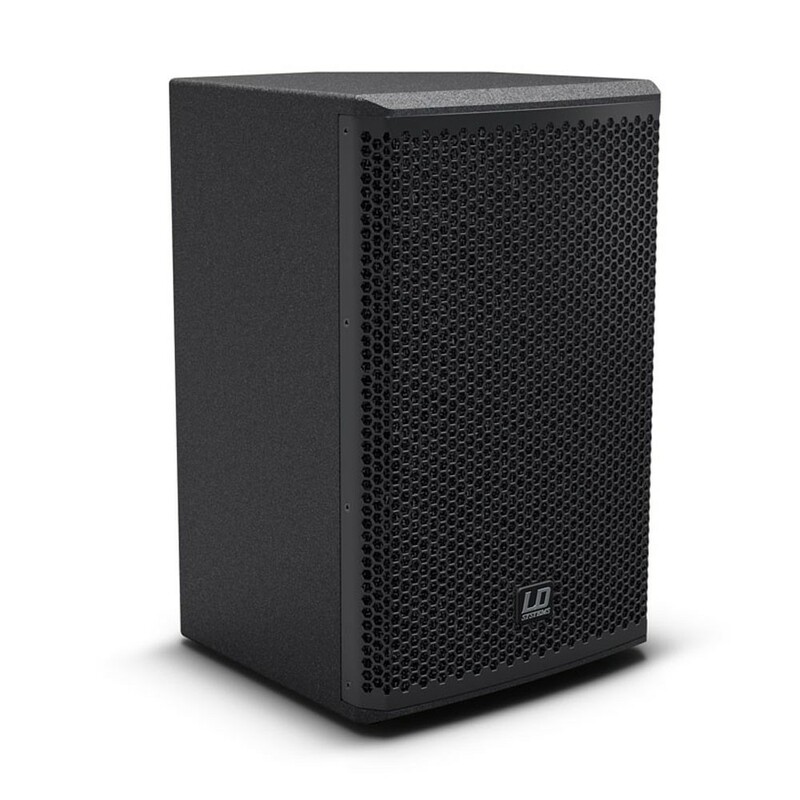 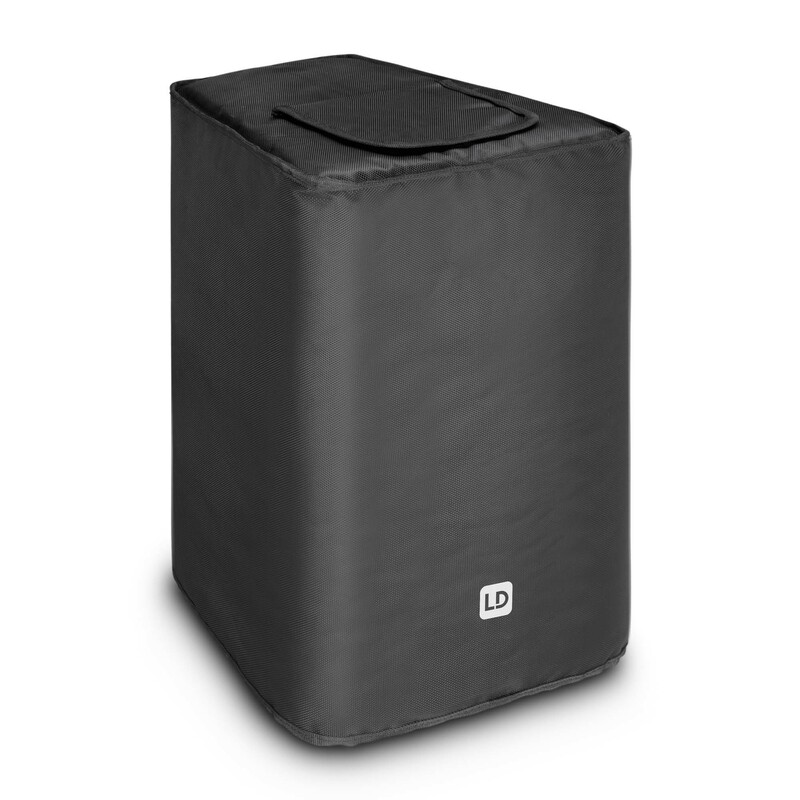 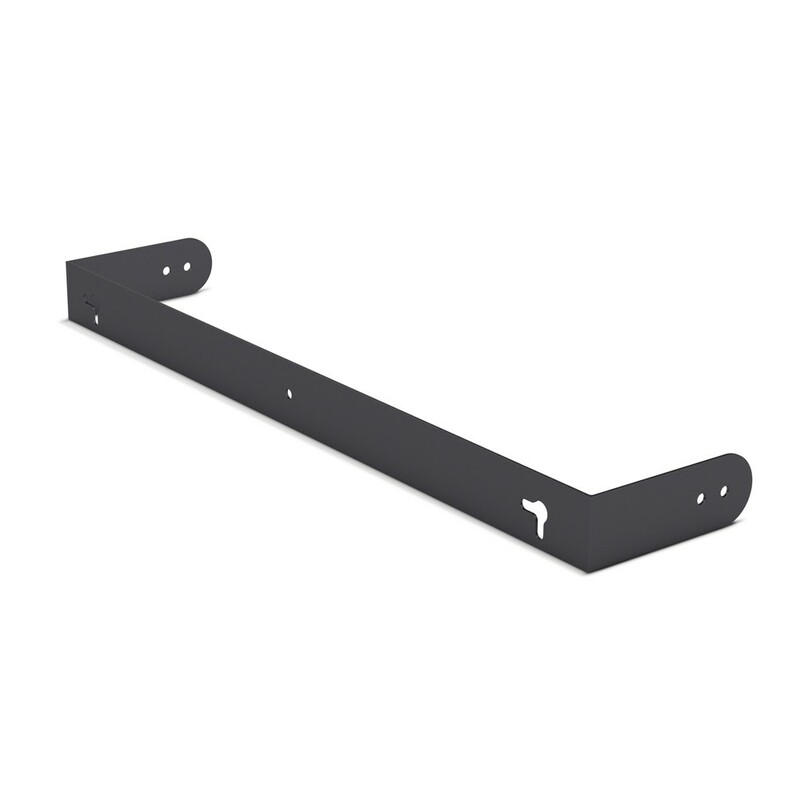 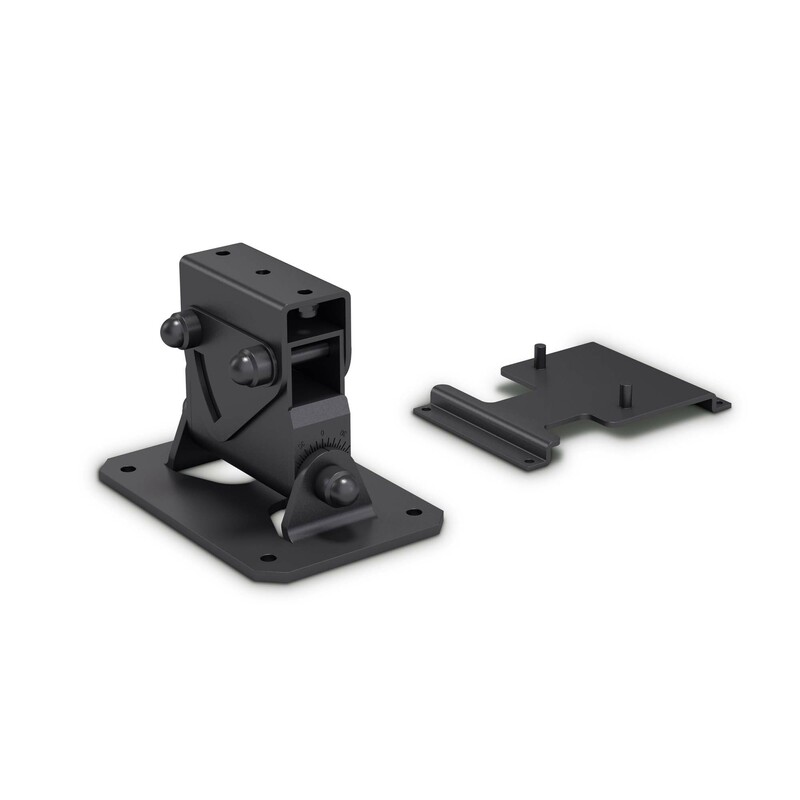 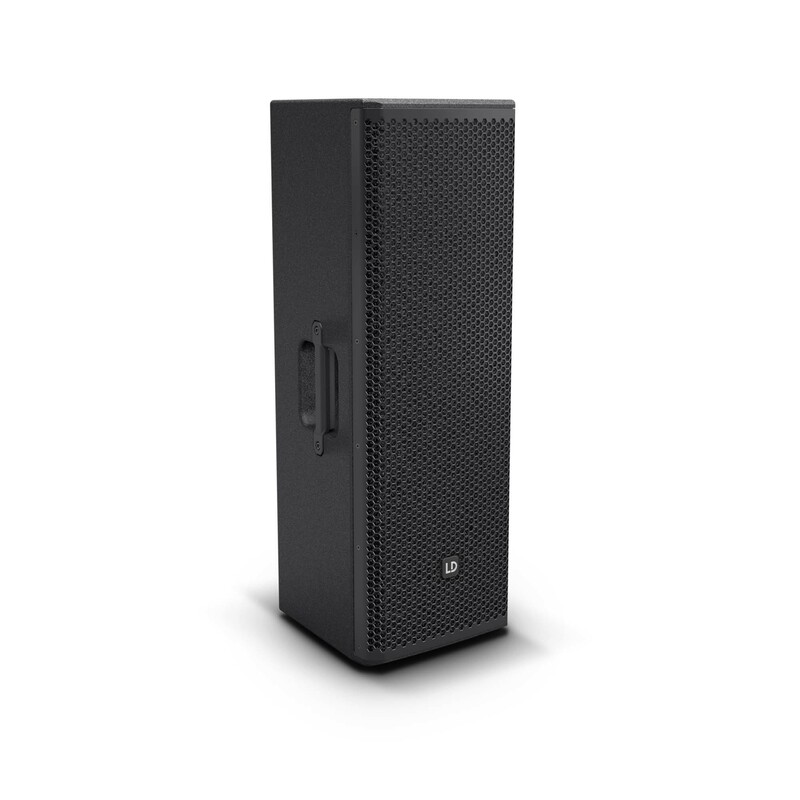 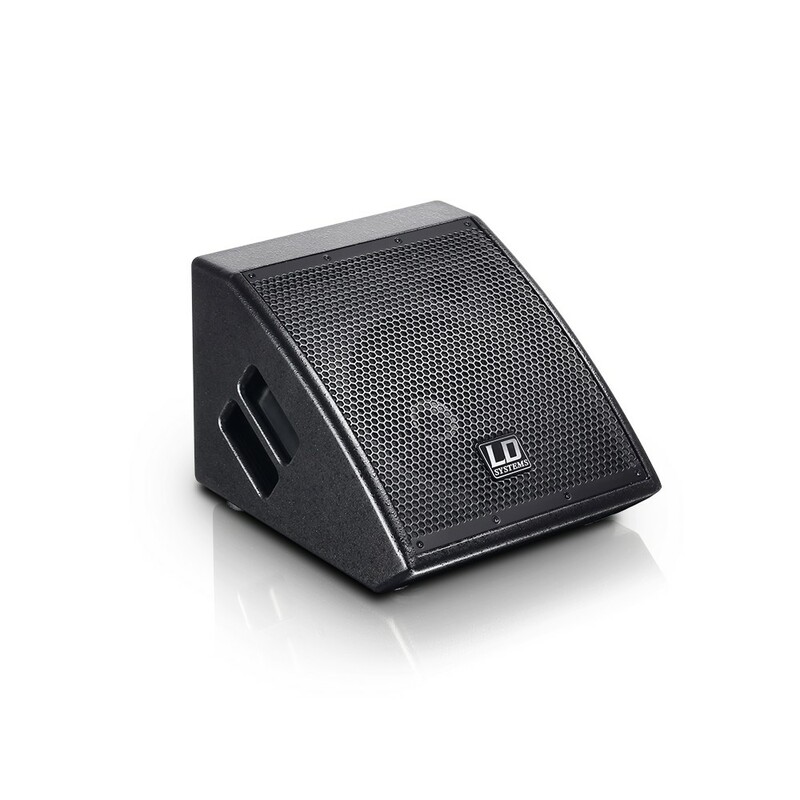 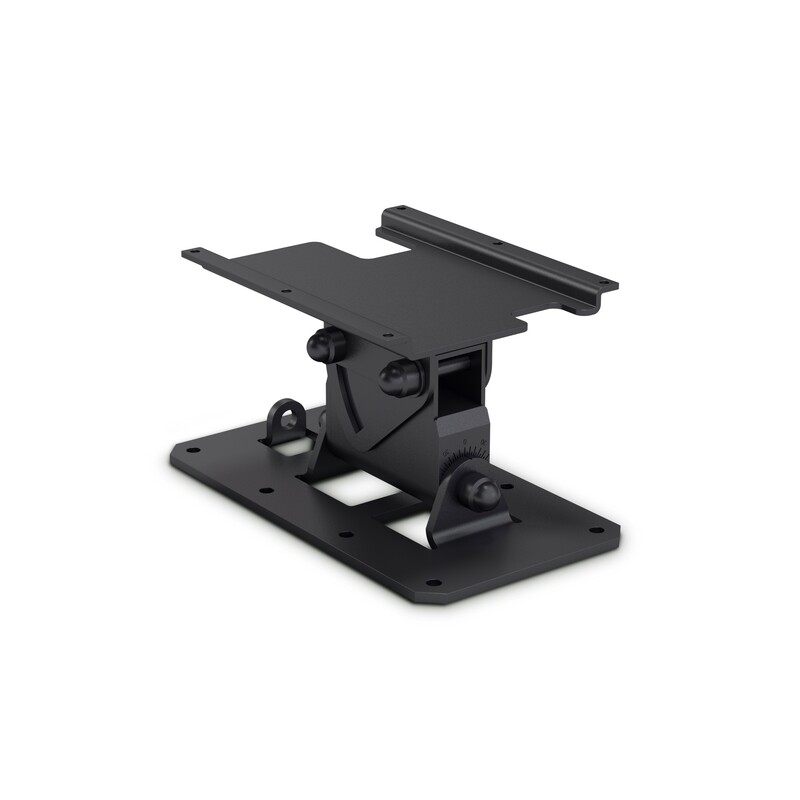 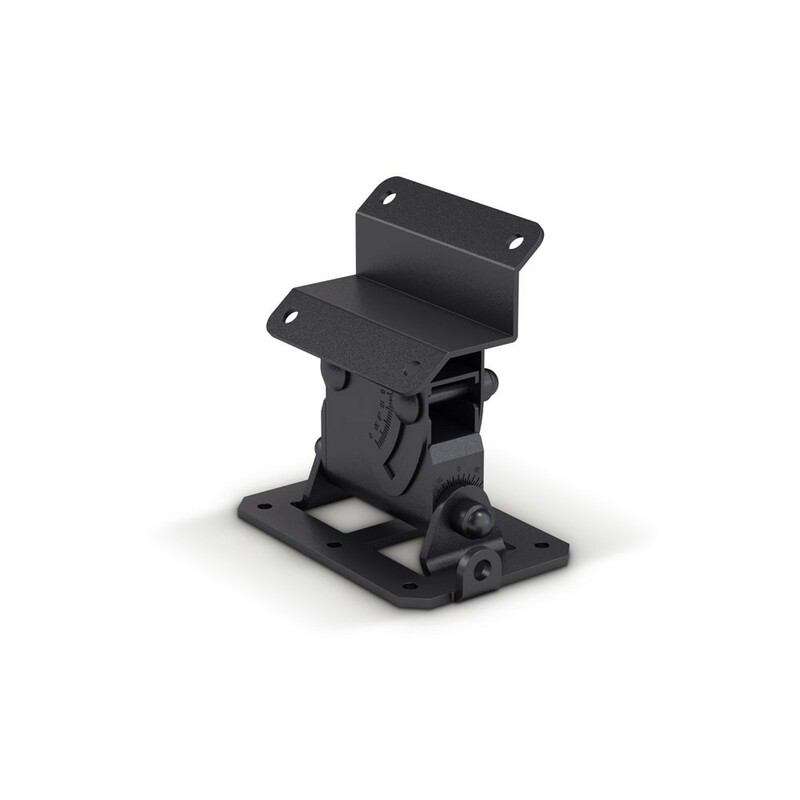 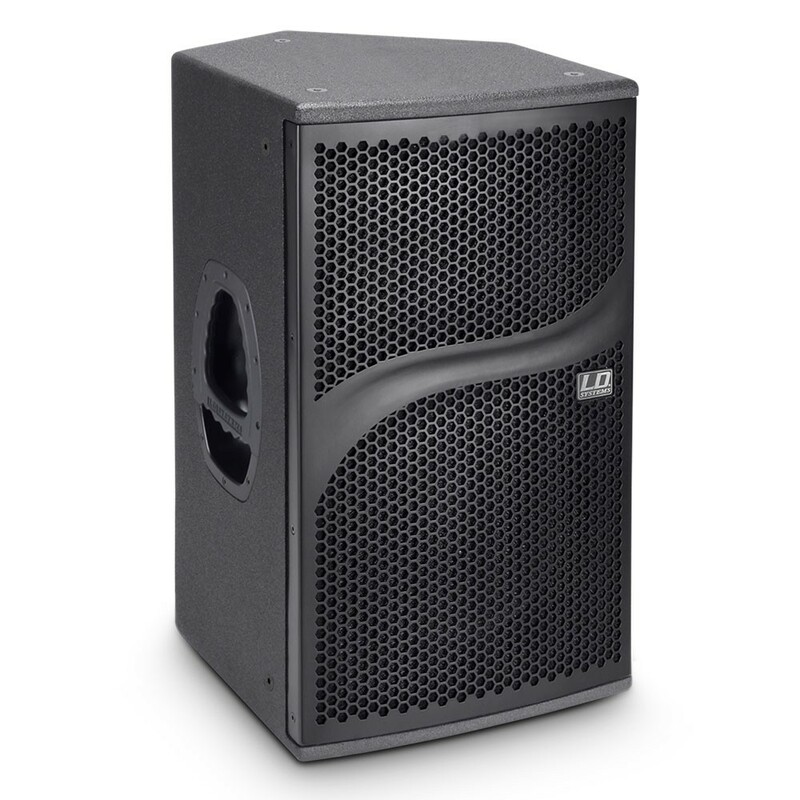 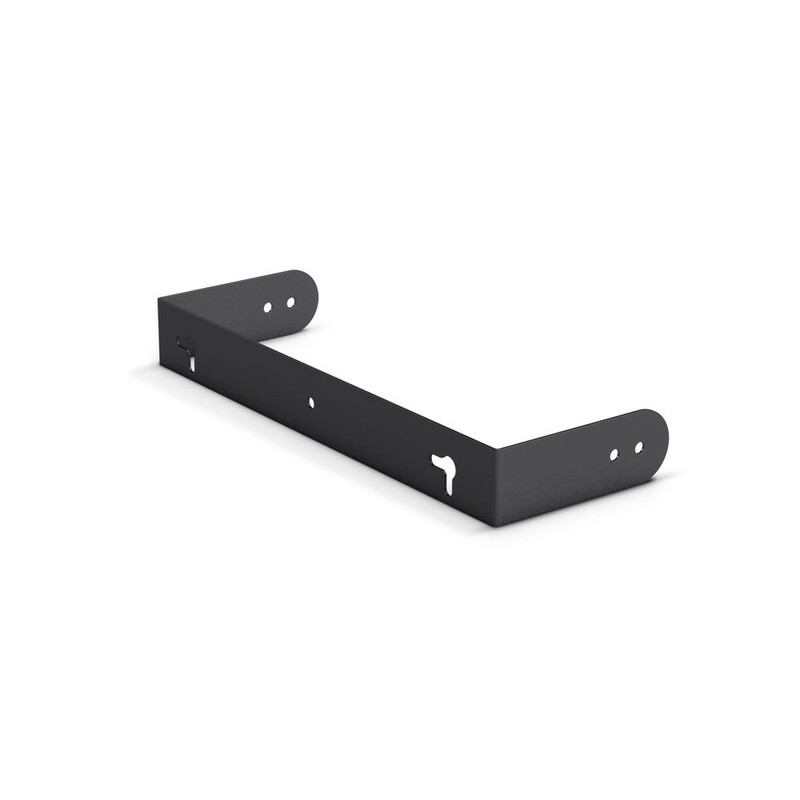 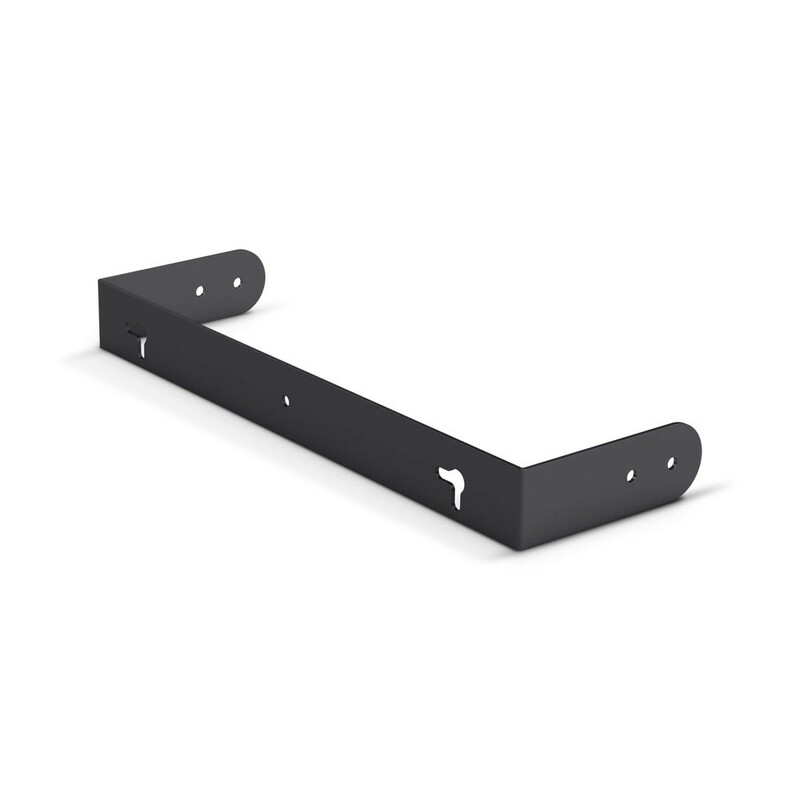 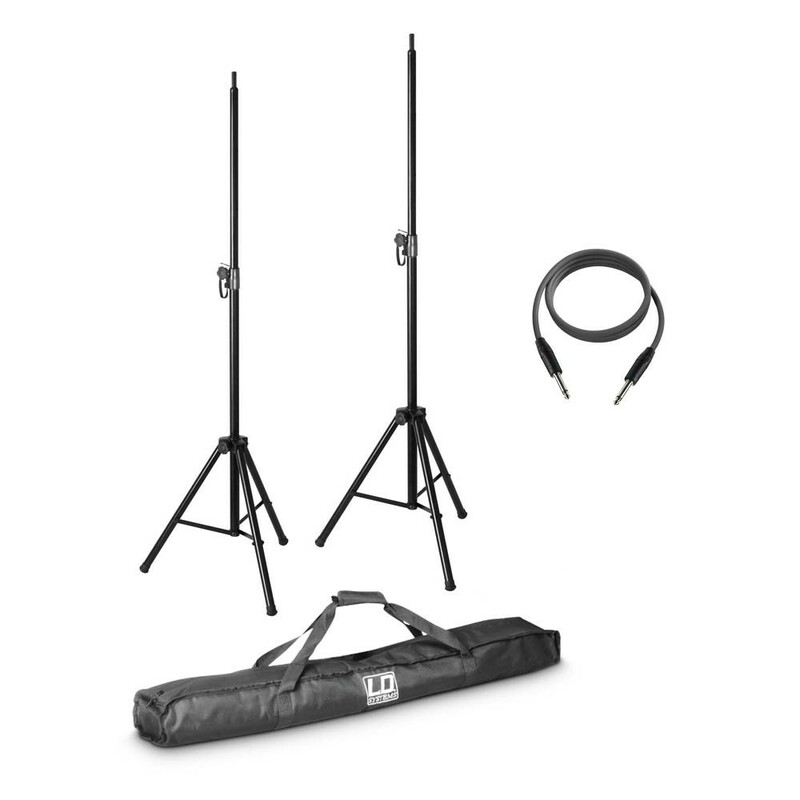 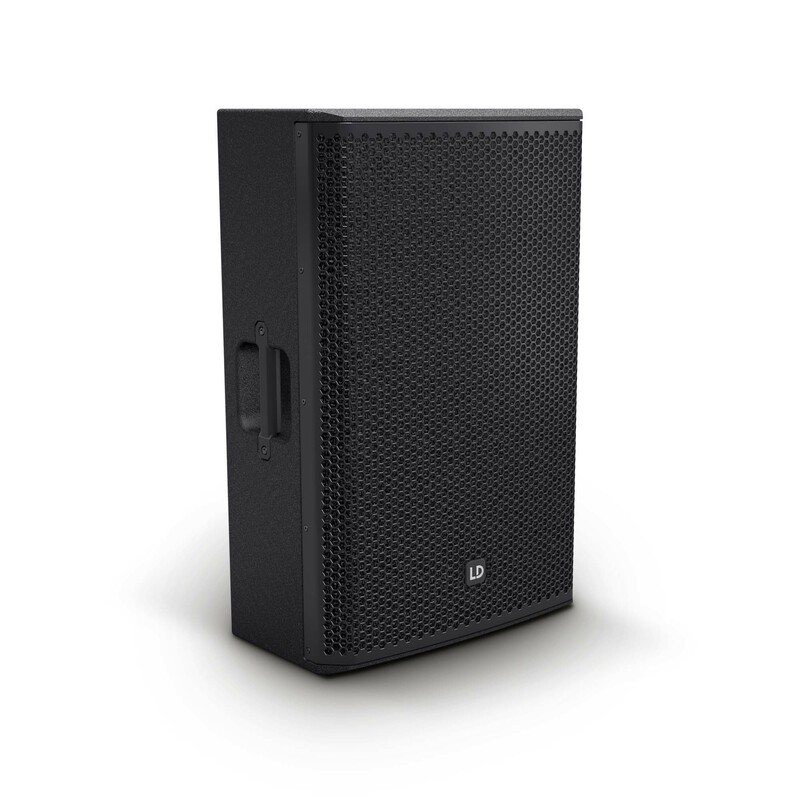 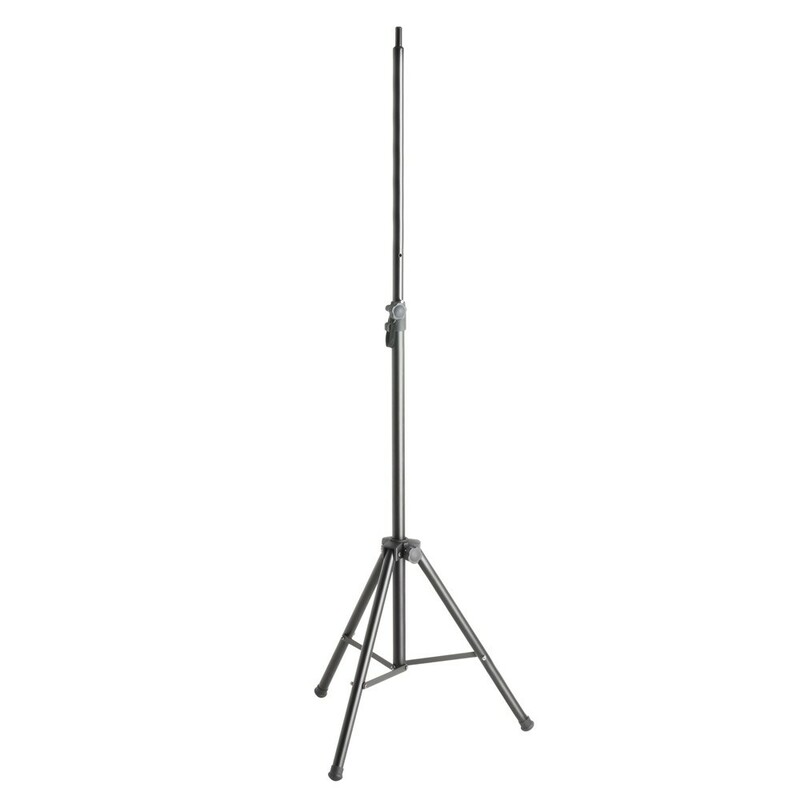 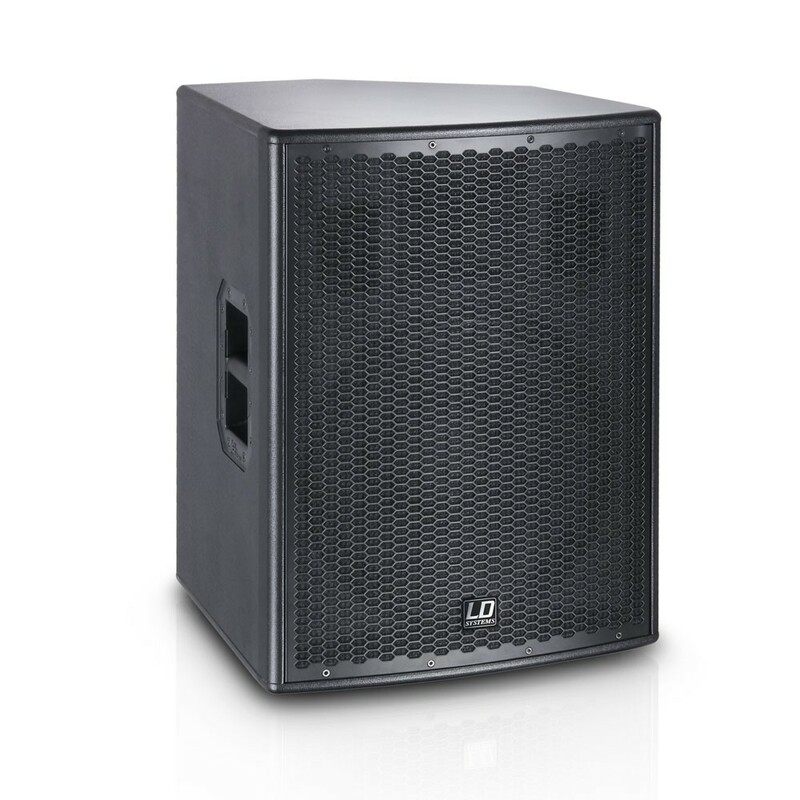 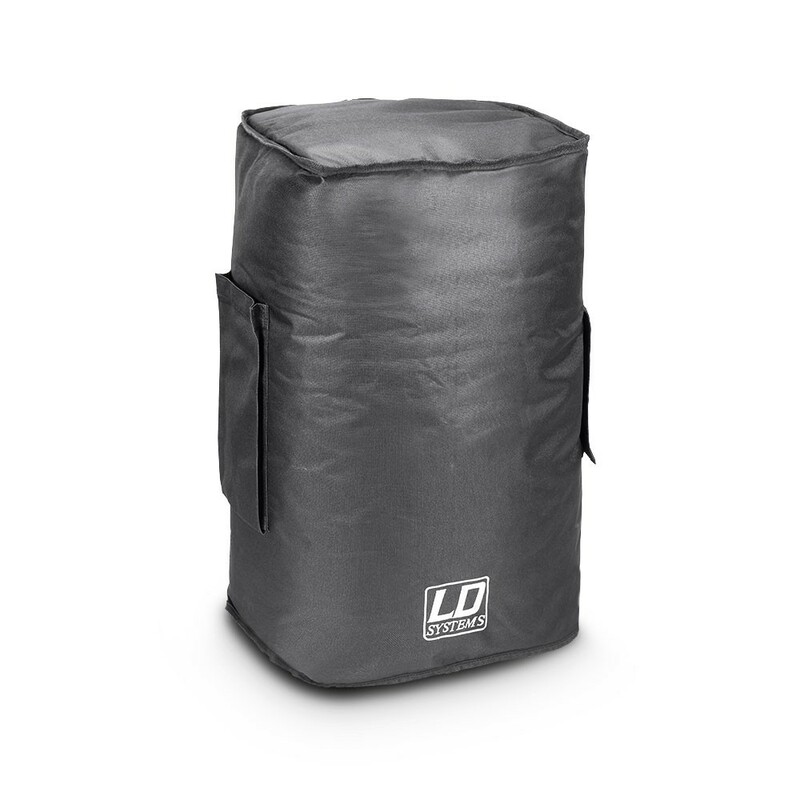 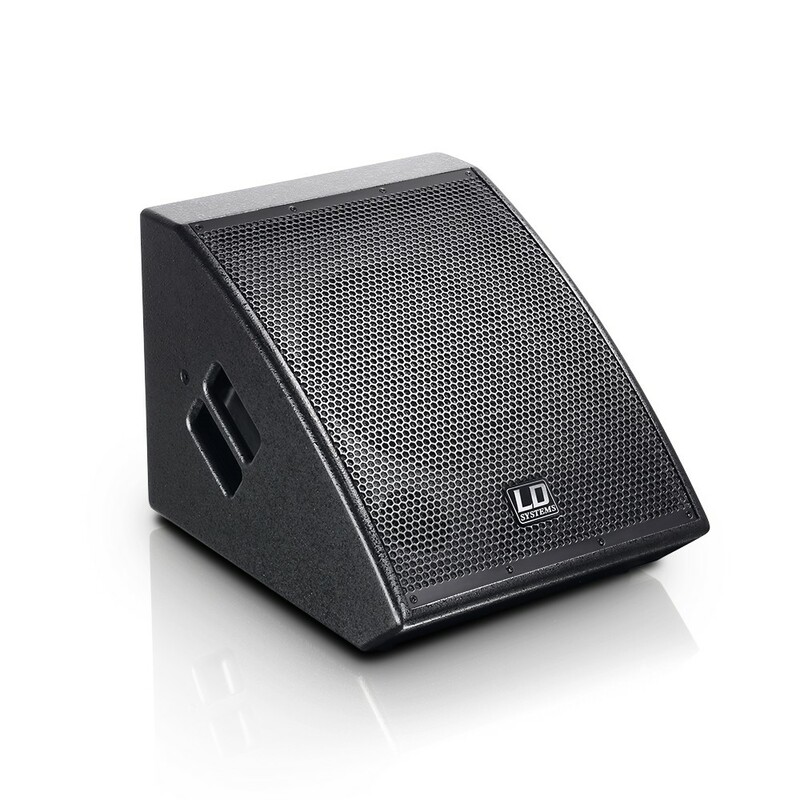 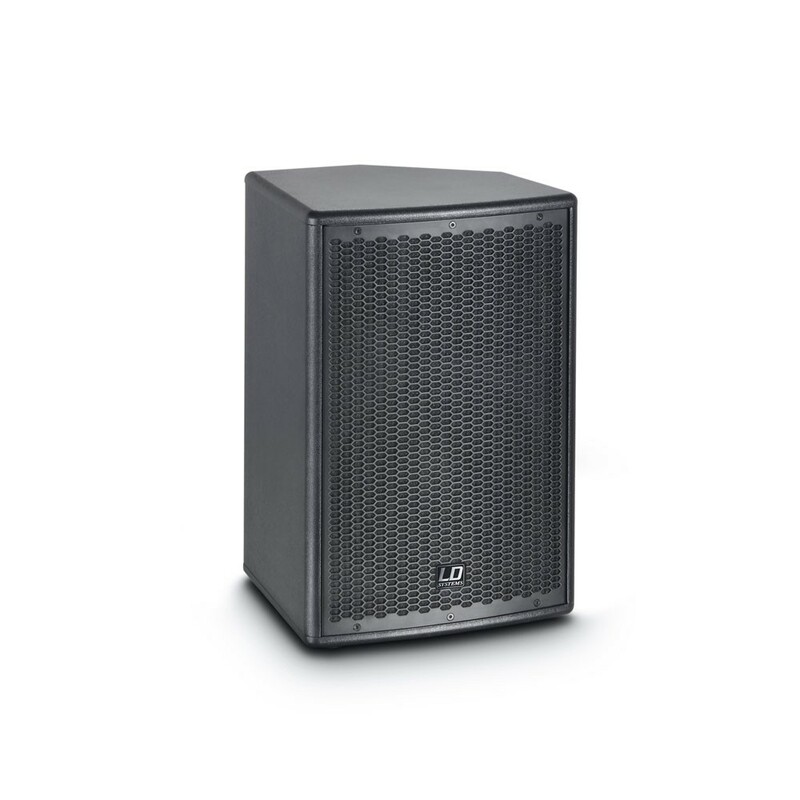 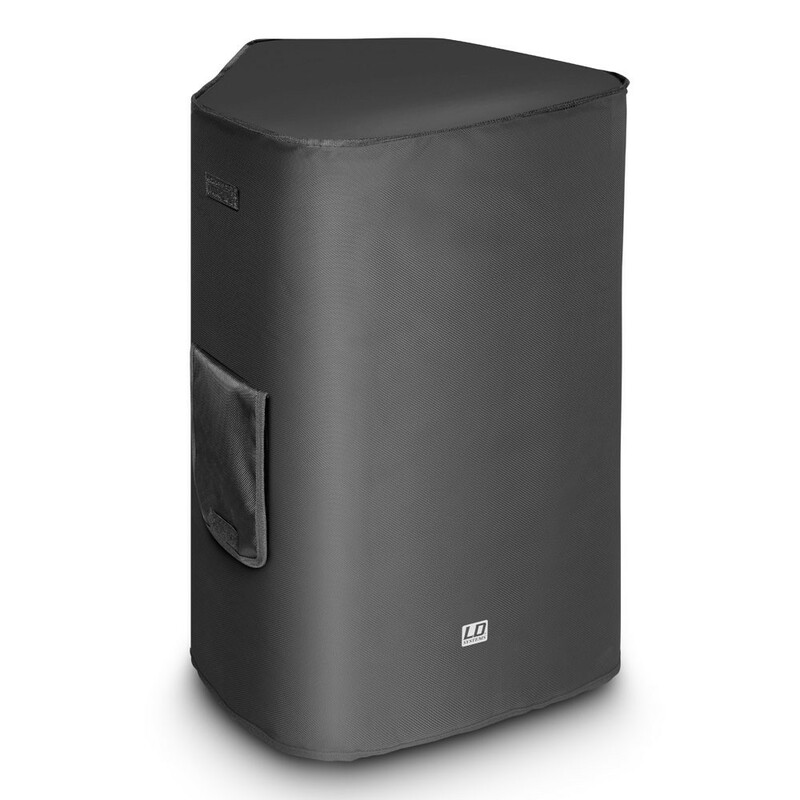 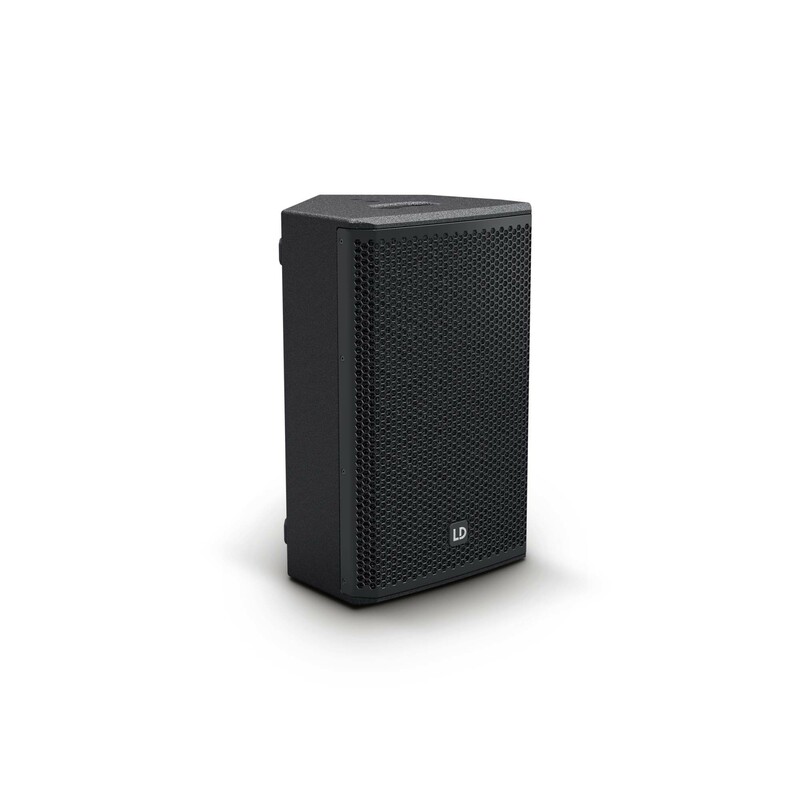 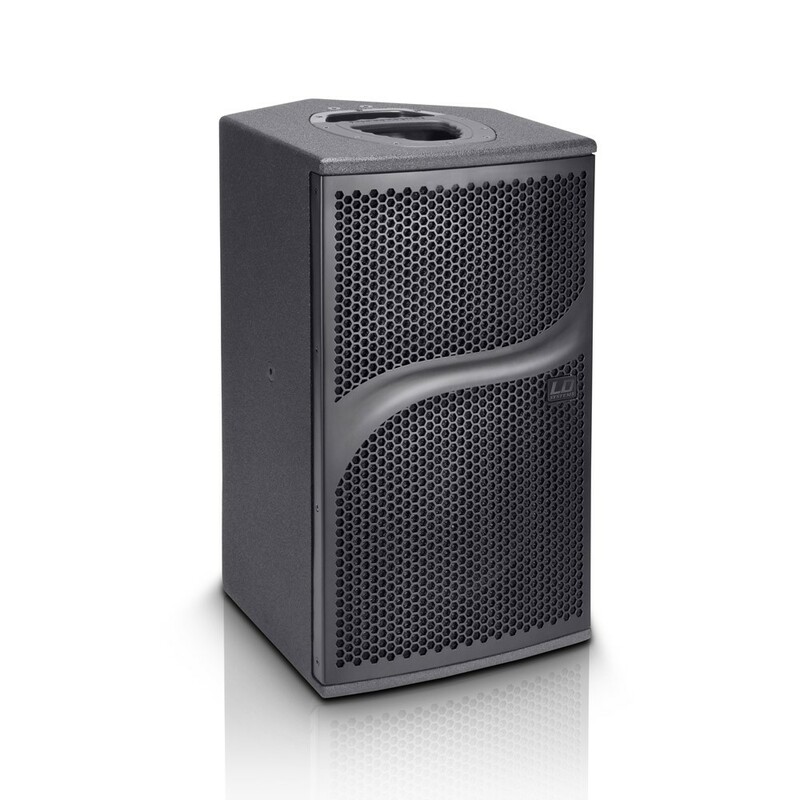 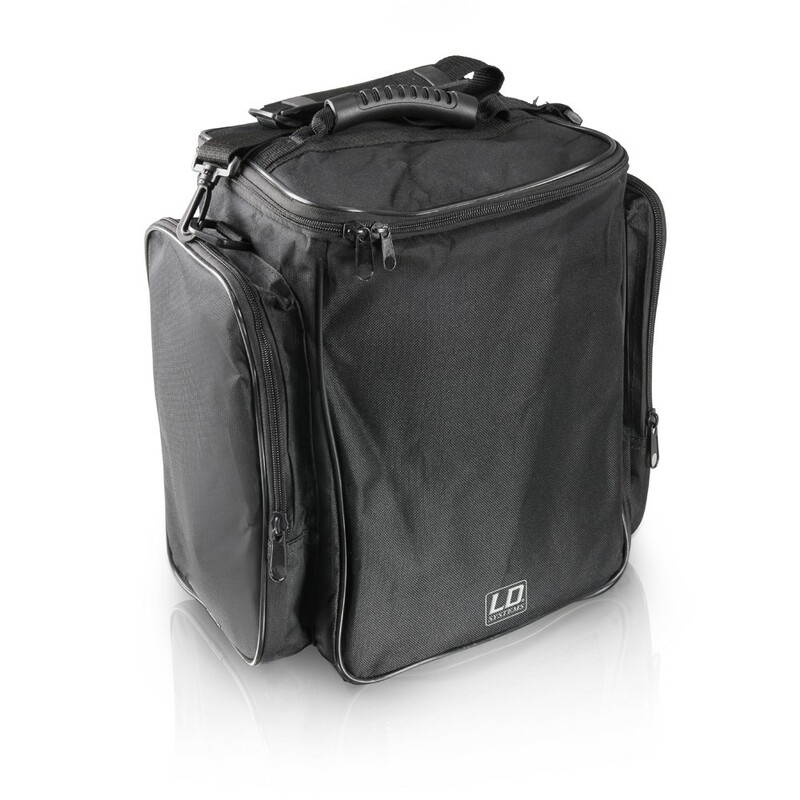 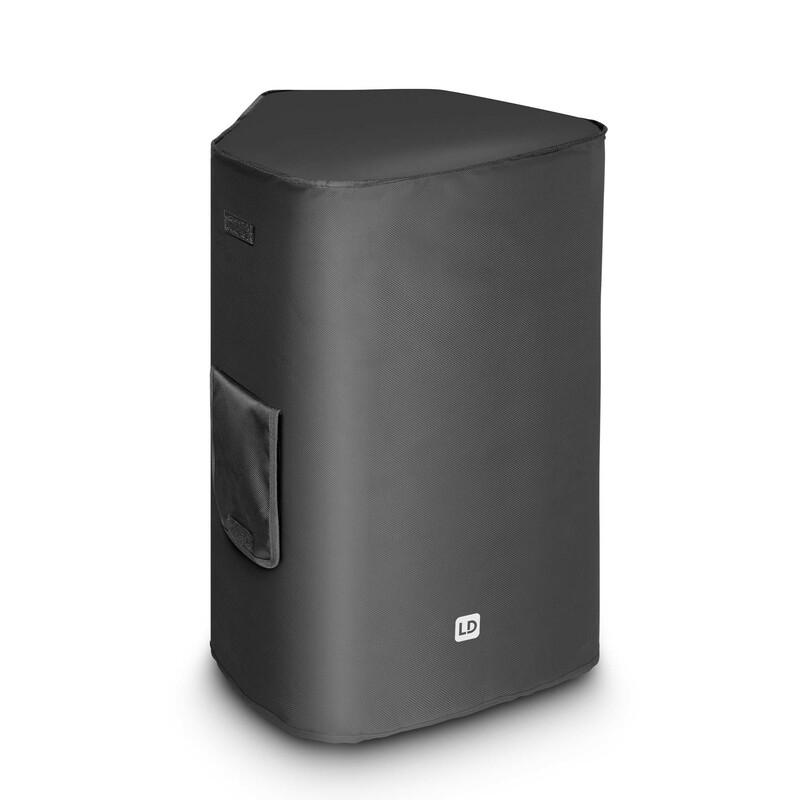 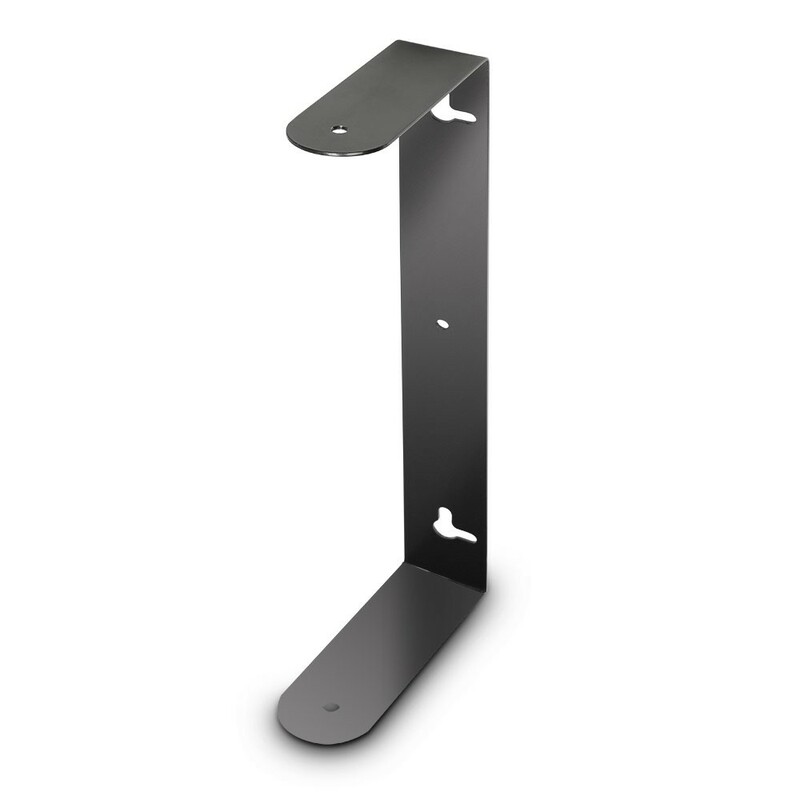 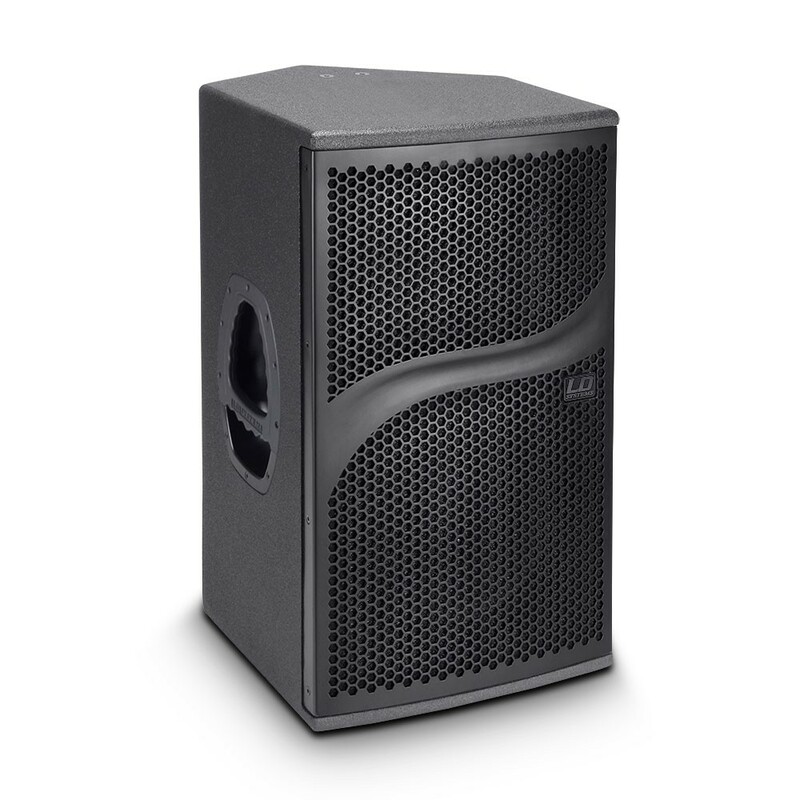 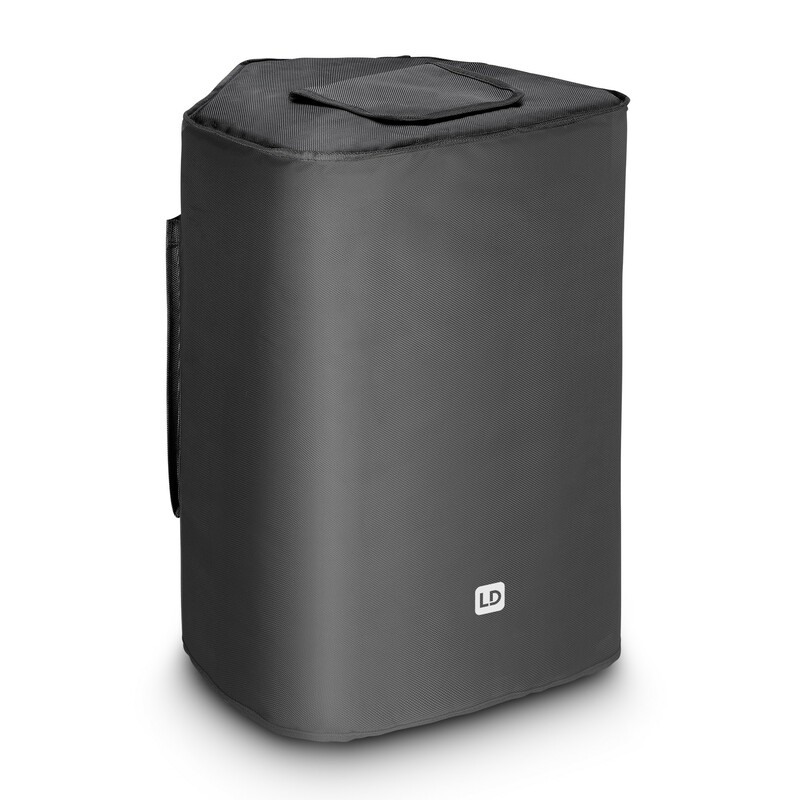 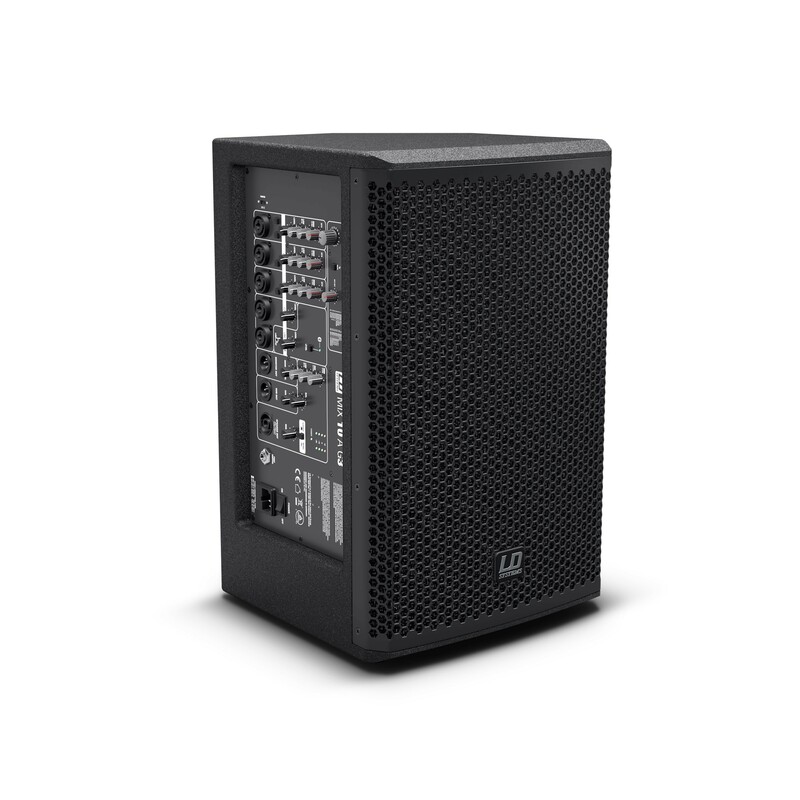 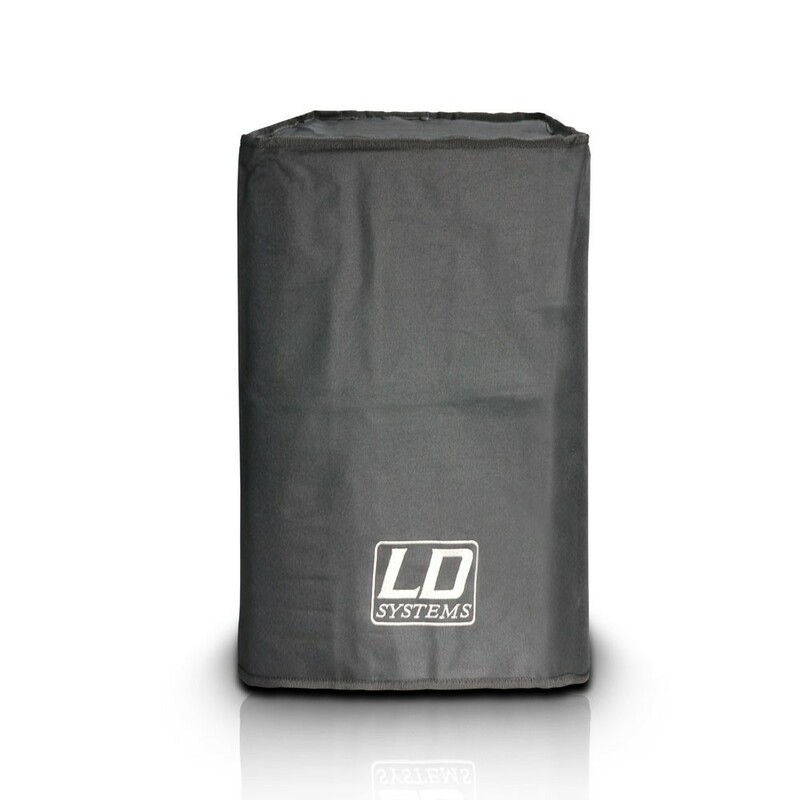 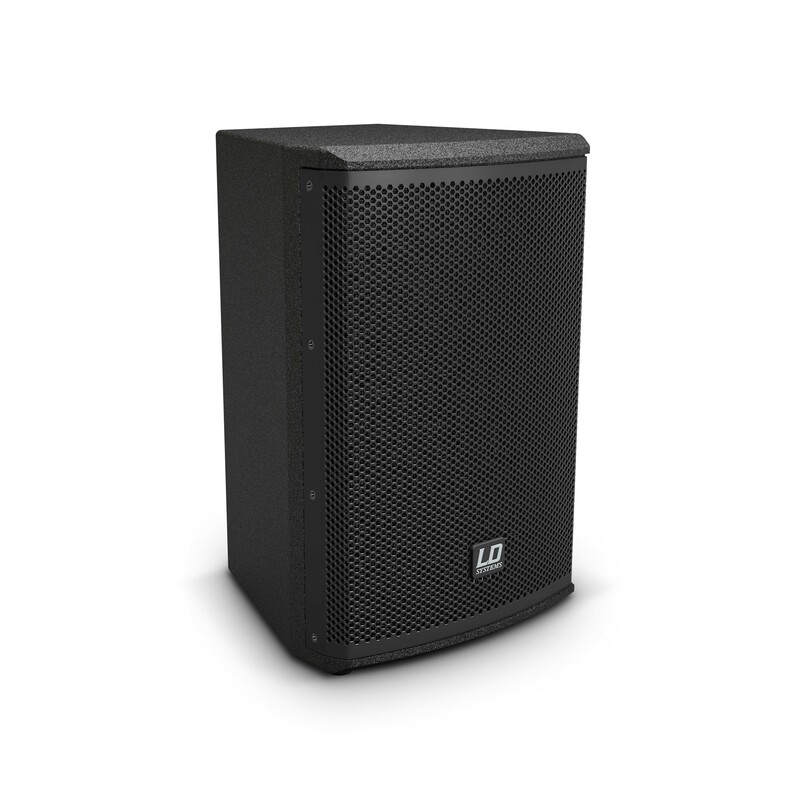 The versatile PA speaker series by LD Systems offer solutions for a very wide range of musical and spoken-word applications – whether active or passive, in plastic or wooden cabinets. 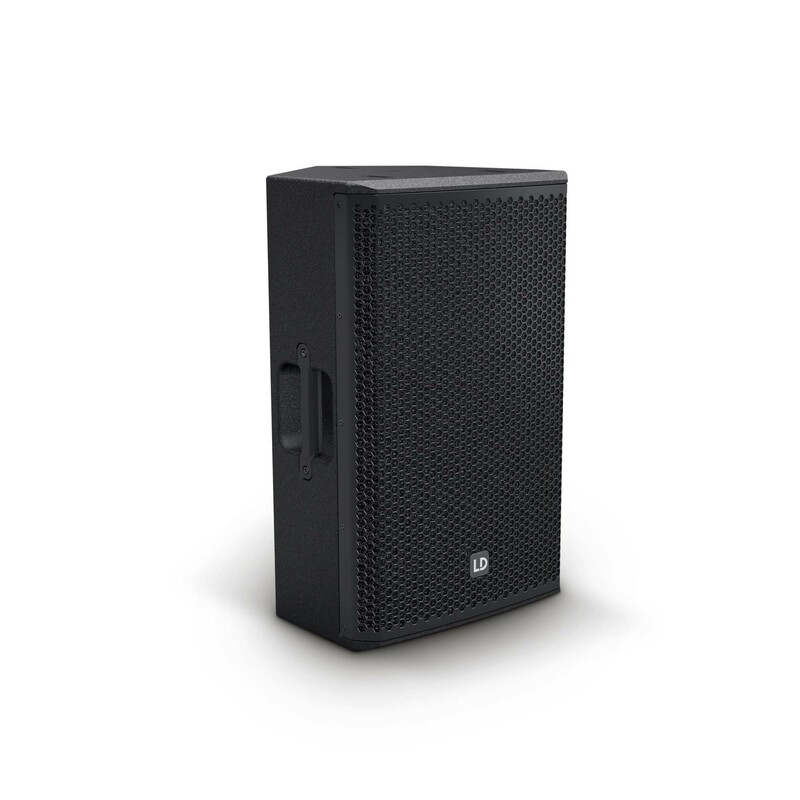 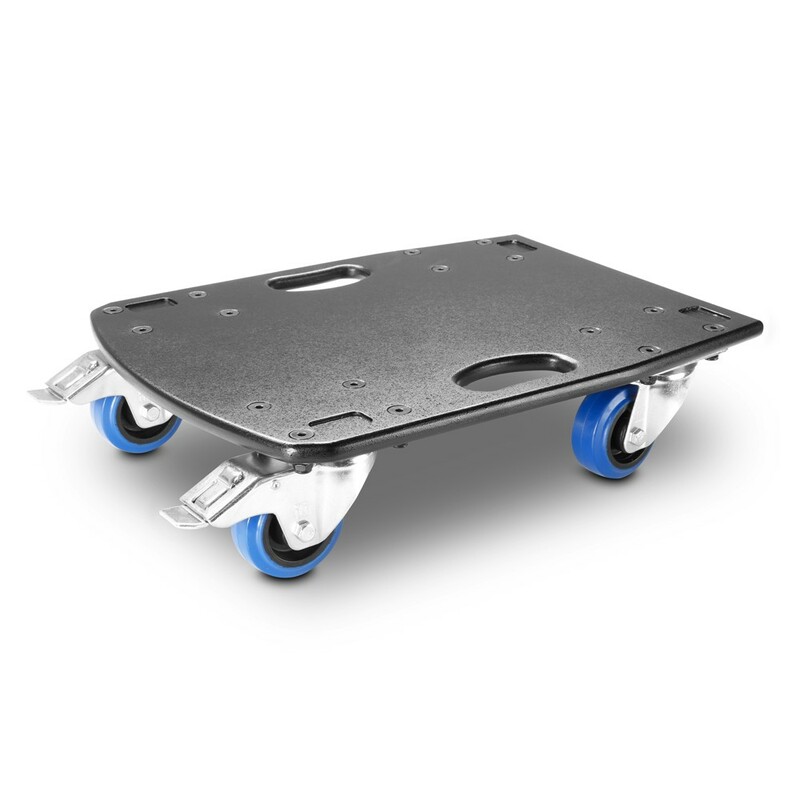 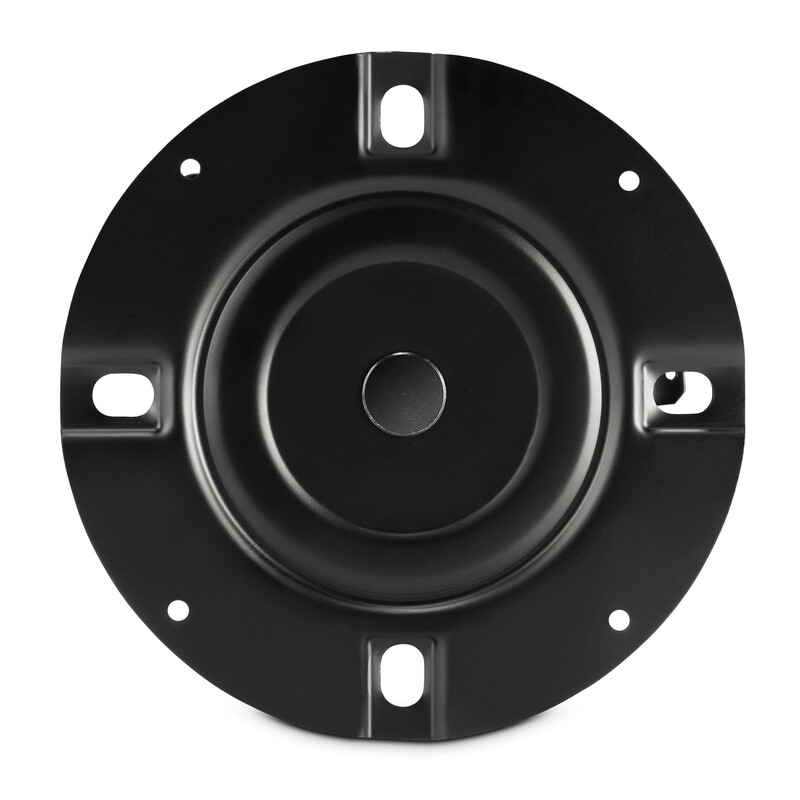 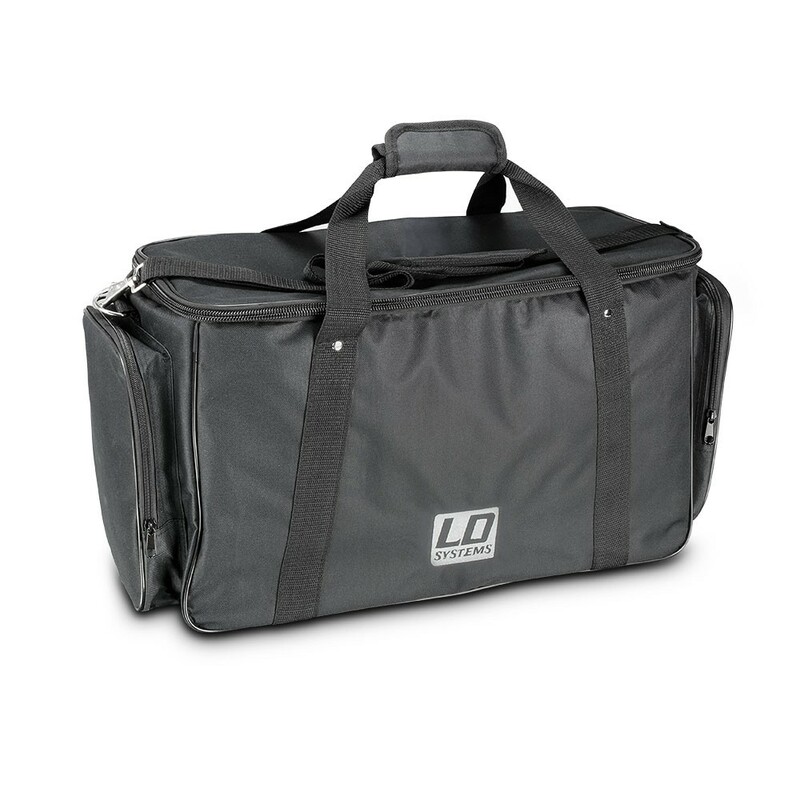 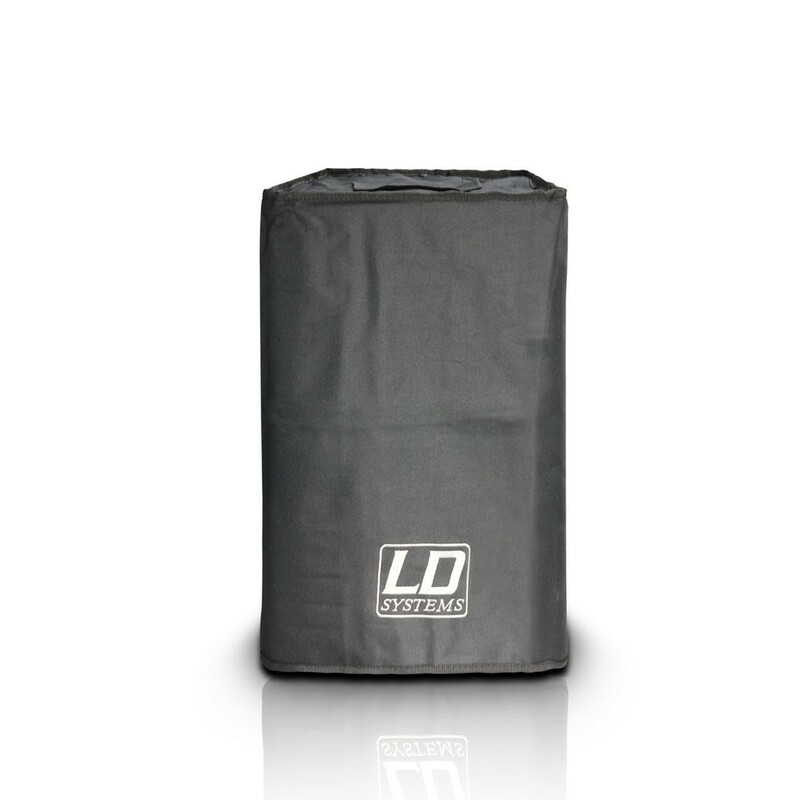 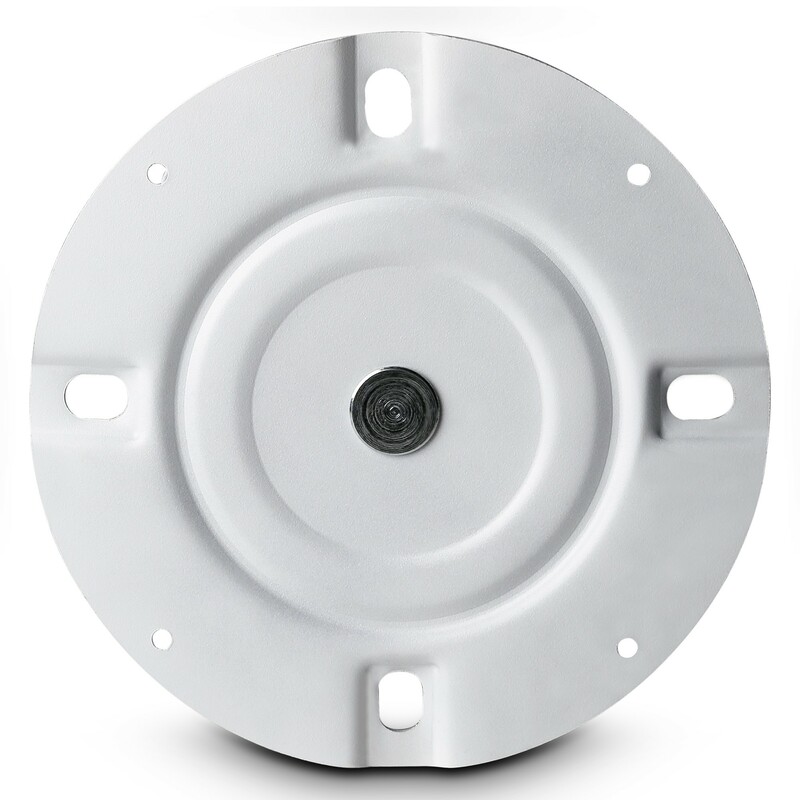 The 8”, 10”, 12”, and 15” multifunctional speakers come with rated outputs of 80 to 800 watts RMS; in addition, active and passive subwoofers with up to 1000 watts RMS are available. 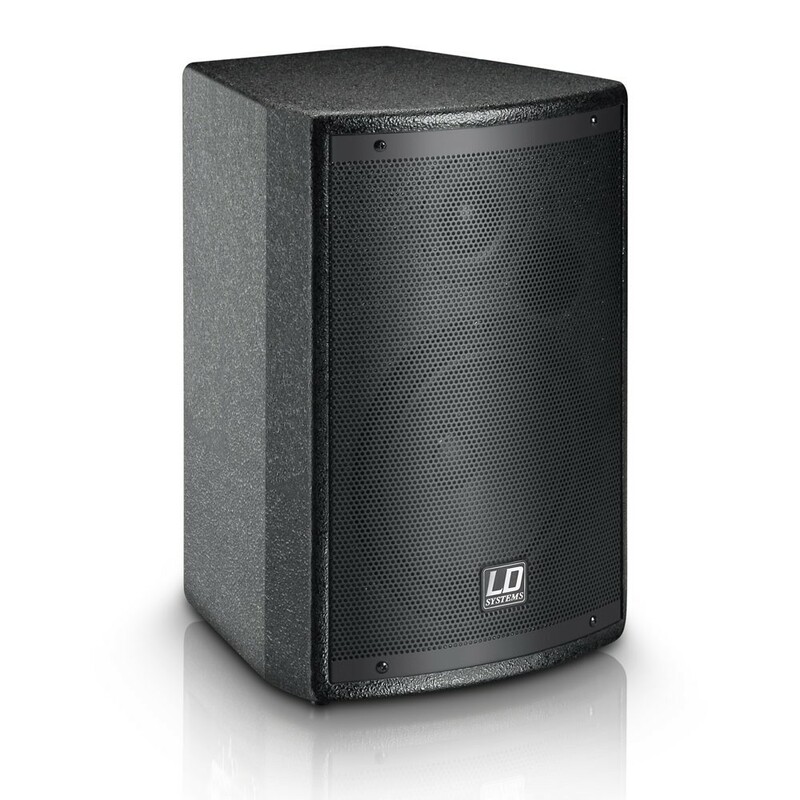 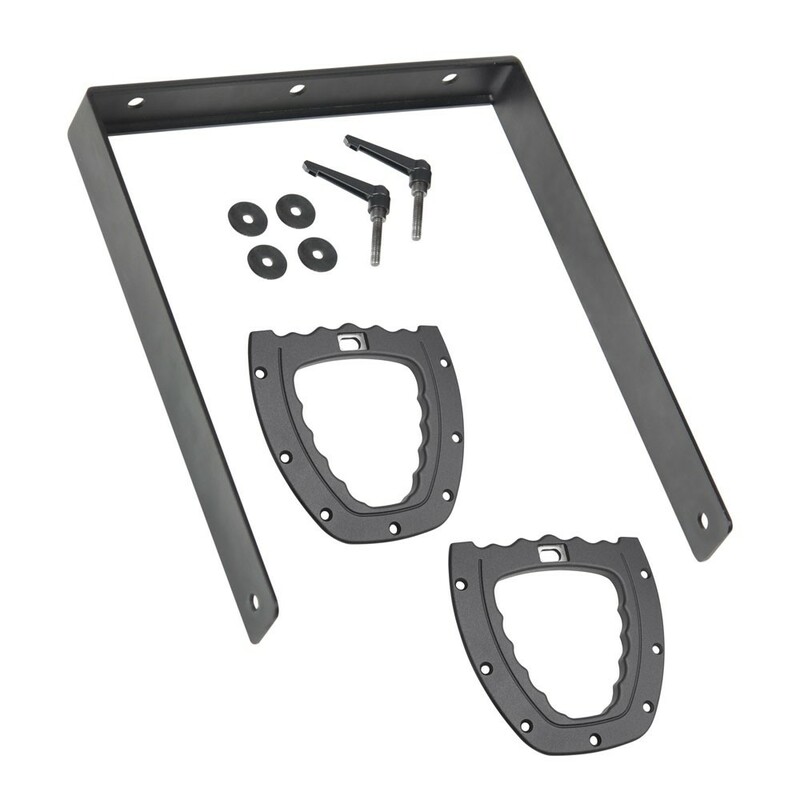 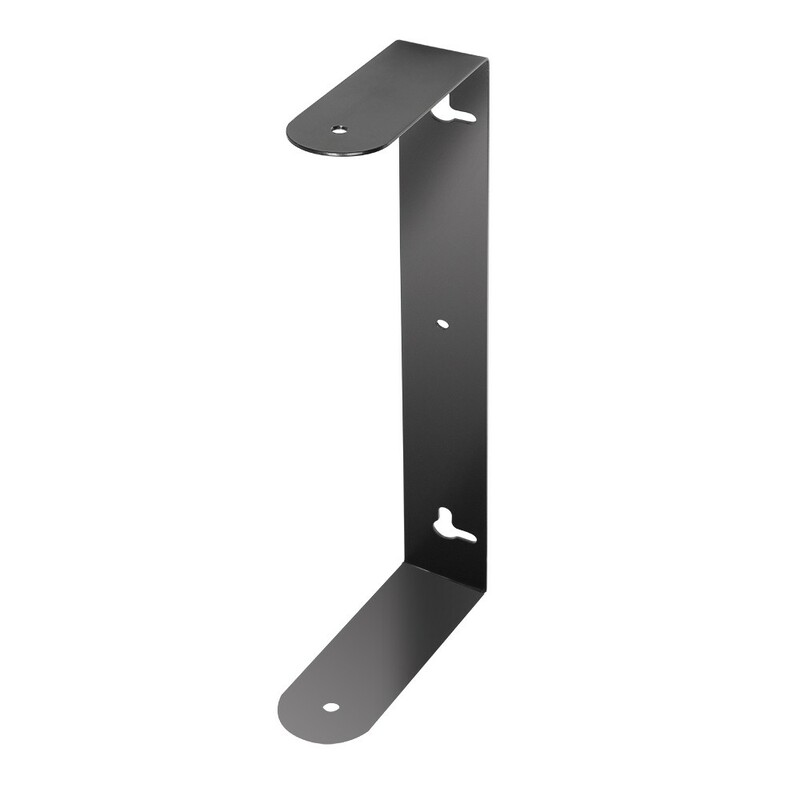 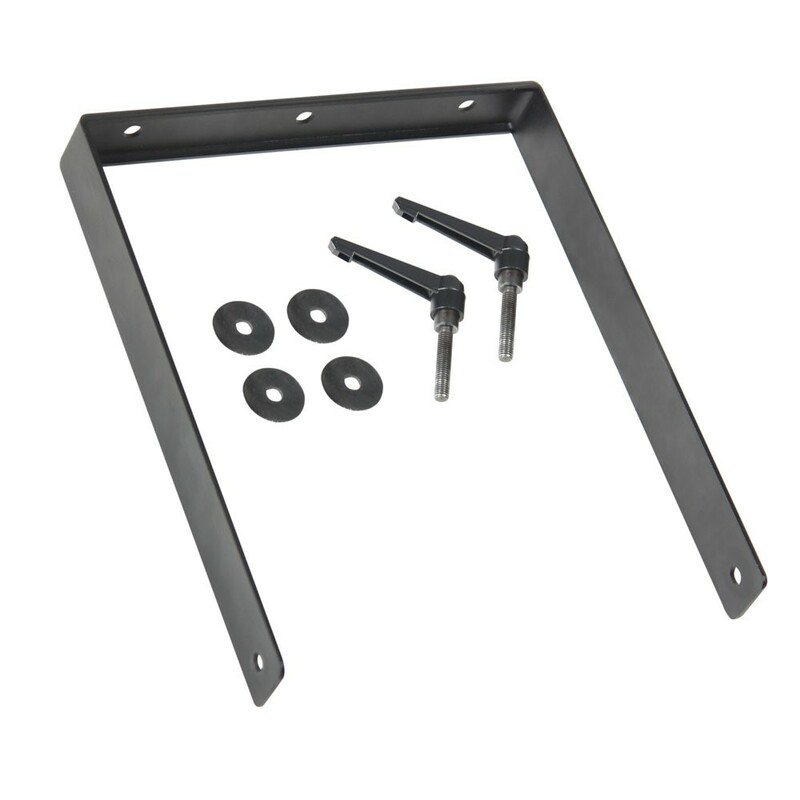 All LD speaker cabinets are fitted with high-quality components and speakers by Eminence USA, FAITAL Pro, BMS Germany or chassis and tweeters developed especially for LD Systems.